Aerosmith '86. 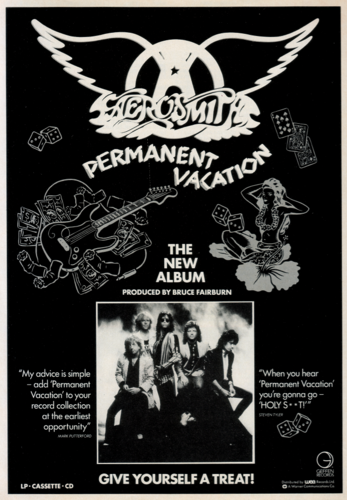 Permanent Vacation. 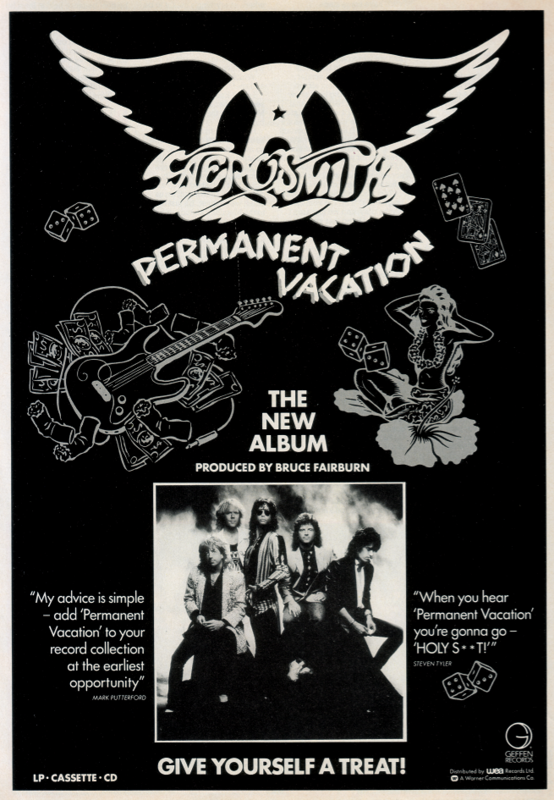 HD Wallpaper and background images in the Aerosmith club tagged: photo vacation ragdoll angel 1986 eighties. This Aerosmith photo might contain anime, comic, manga, cartoon, comic buch, karikatur, and comics.